The major earthquake that struck Mexico City and surrounding areas on September 19 caused loss of at least 319 lives, and destroyed many buildings including thousands of homes. 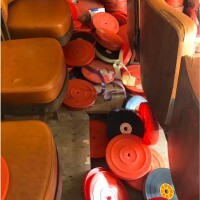 Among structures seriously damaged by the tremor was Permanencia Voluntaria Film Archive, the only independent film archive in Mexico specializing in the collection and preservation of popular films. It is located in Tepoztlán, the epicenter of the quake, an hour from the capital. 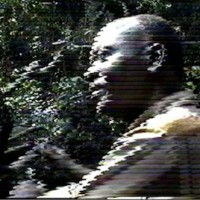 The VHS tape was such a clunky medium that it almost invited disdainful treatment. Never the archivist’s or librarian’s first choice of format, it nonetheless won out in the “videotape format wars” of the late 1970s and 1980s, and became the medium of choice. Now, in the era of digital recording and online streaming, those VHS tapes are slowly but surely deteriorating. Will Section 108 of the US Copyright Act save the day?